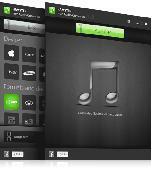 With Free Audio to MP3 Converter, you can convert your audio to MP3 music. 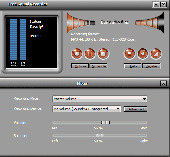 It is also possible to decode MP3 to any popular ausio format. You are able to convert the following formats to MP3: AAC, WAV, MP2, RA, WV, TTA, AC3, DTS, WMA, MPA, MPC etc.